With the Gulf oyster season having just started this is the time of year when you can get the freshest catch ever in the area’s local restaurants. It’s in our Cape San Blas seafood restaurants where you’ll find larger oysters than you can get elsewhere in the country. The Gulf’s warm water is the perfect environment for oysters to thrive and quickly grow up to 8” across. Indian Pass is well known for their casual dining atmosphere, wonderful food, and friendly service. When you arrive, just grab a seat and get a drink from the cooler! Then, find a waitress and let her know what you want to eat. This is where to come for not just everything seafood but also barbeque, music, family and friends! 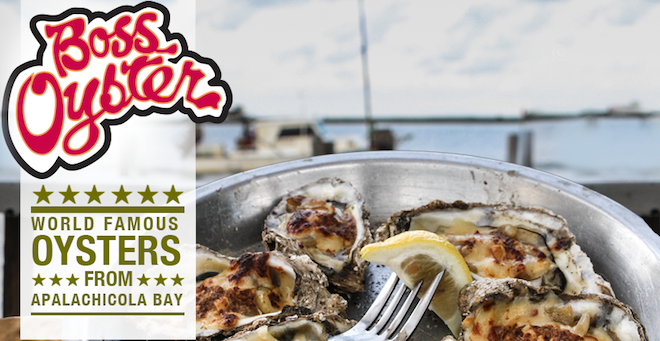 As one of the top five fish houses on Florida’s Emerald Coast, Boss Oyster harvests and serves the world’s tastiest oysters at all of their waterfront restaurants: The Boss Oyster, Caroline’s River Dining and the Roseate Spoonbill Lounge. 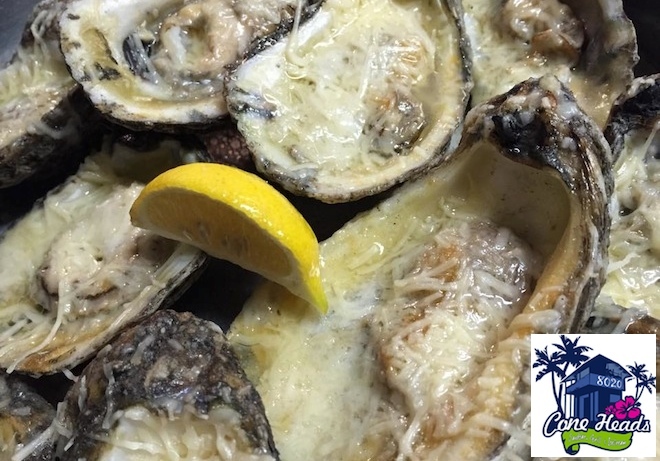 They take pride in serving local Gulf seafood, as well as their passion for oysters. Their signature grouper is fresh and they guarantee it’s never frozen. Cone Heads is a restaurant that is uniquely located between the gorgeous Gulf of Mexico and the stunning St. Joseph’s Bay. Cone Heads 8020 serves everything from the freshest seafood to Key Lime Pie and ice cream, too! Now this is a restaurant you should not miss! When you’re looking for great places for food and drink be sure to check out the full dining guide for Cape San Blas on our website!